Today, a new kind of video game platform launched and is prepared to offer players — and developers — another game distribution option. The service, named BrightLocker, is billed as, “the only platform for game discovery, community interaction, and funding that bridges the connection between game developers and players in ways not seen before in the industry.” BrightLocker aims to support a wide variety of developers, from PC to mobile — and even VR. The service already offers a solid selection of games for players to choose from — both pay-to-play and free-to-play. 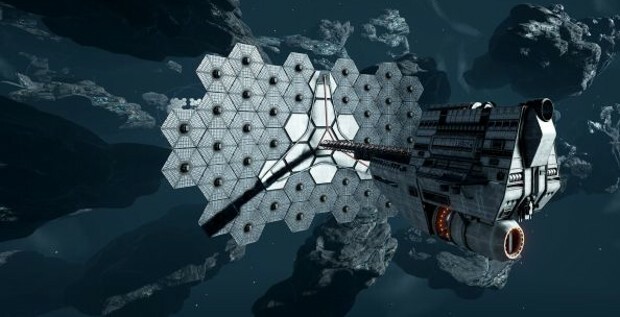 A short list of current offerings includes Descent: Underground, Fractured Space, and Life is Feudal MMO. In addition, BrightLocker offers developers the ability to propose game ideas for players to vote on. It also makes it easy to track progress on the games as they are developed. Players can check out BrightLocker via the official site. Don’t get too excited about voting on ideas at the moment, however. You’ll need to wait until the next round starts. I wonder if it will be full of non-playeable garbage in a few months. All those “devs” banned from Steam have to go somewhere. Even developers who aren’t banned from Steam but still create awful, broken and half-arsed games should go there. Steam really does need a clean-up. Would be nice if they all pissed off to this new platform.